Home How To Guides Download and Install paid android apps free from Google play store. Download and Install android paid apps for free: android apps are increasing day by day. Much better apps are coming for your smart phones. Currently there are about 9 Lakh applications for android smart phones and tablets users. Many applications are free and many are paid. No doubts most of us are using free applications and are totally satisfied with them. But think at once if developers are charging some bucks in exchange of their apps. They must have provided something much better than free applications. So never hesitate to buy paid applications if you find them interesting. But if your budget doesn’t allow then we have an alternative for you. In this article I will tell you how to install android paid apps for free. Although there are many techniques to get paid apps free from Google play store but all of them are not safe. So we are providing you with best solutions to your problem. Just go through them carefully. With tons of android apps some of these paid apps are must in your smart phones. Power amp, MX player some games like Asphalt, FIFA are great apps to buy. Not only these you can buy wallpapers, themes etc. Read all the methods given below to get paid apps for free from Google play store. This method doesn’t require any app or rooting of your smart phone. You just need to download the apk file of that app. Apk means application package file which contains setup of that particular android application. Search out for app you are looking for. Once you have found desired app open its description. Note down its version number. Now in Google type the name of app with its version number and at the end write apk file free download. e.g. if you are looking for power amp paid version free download the in Google type “power amp its version apk file free download”. You will get many results. Manually check which result is giving you the free apk file of paid application. Change the settings by checking on download apps from unknown sources. Then click on apk file and system installer will install that apk for you. Transfer the apk file to your android smart phone. 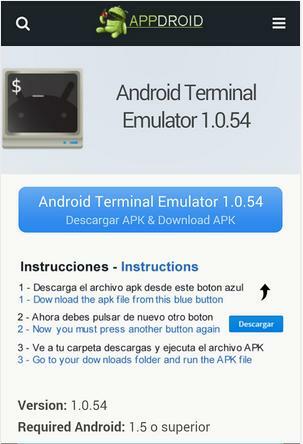 Once you have done this click on apk file and system installer will install that apk for you. This method to download paid apps for free will be same for Samsung, Sony, htc, Micromax and all other android smartphones. NOTE: apk files that you are downloading from unknown sources could harm your device or cause threat to your personal information. So download apk files from trusted sources always. Definitely you are looking to get paid apps for free and for that you have to compromise somewhere. Hope this method to download android apps for free will work for you. Installing paid android free from apk files is always cause of worry. So we are giving some alternative methods to download apps with help of other applications. Method 2 to get paid apps for free from Google play store. Look for appdroid android app in Google play store: This app gives you extensive information about any type of app for android. You can download any app for free. Basically all developers are contracting with appdroid app makers and number of apps that you can download free are increasing every day. There is no need to download apps in your pc. With appdroid you can install paid apps directly to your android device. Main limitation of this app is that it works in android version 4.0(ice cream sandwich) and above. also many times it shows error 504 due to unavailability in downloading. Visit apptoide installer apk file from here. Once downloading is complete click on apk file to install file in your smart phone. After installation is finished you can install paid apps for free from Google play store by searching apps in apptoide. Like appdroid, apptoide also install android apps directly to your smart phone. Internet is a great source of everything. 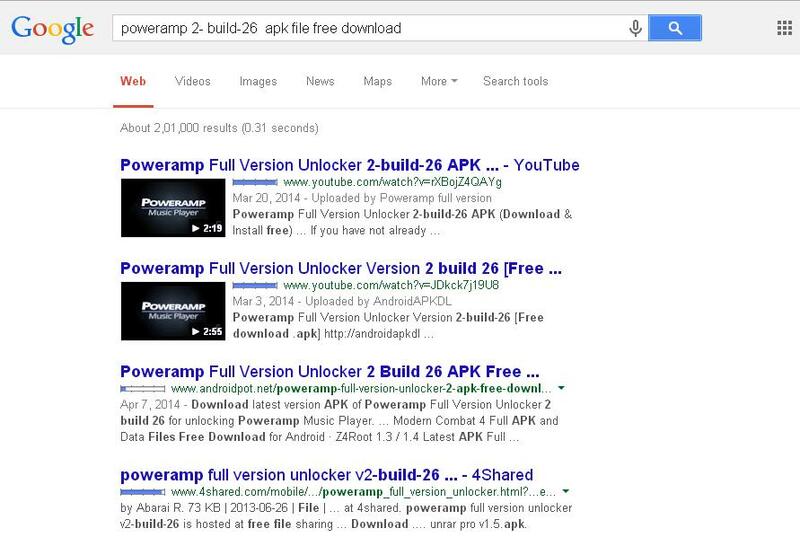 Some websites provide you with apk file of all types. You can get apk file, modded and even unlocked versions of most of the applications. You can visit torretz, 4shared.com, android.mob.org etc. Hopefully you will get your desired apps in these websites. NOTE: by providing you techniques on how to download and install paid android apps for free from Google play store we are not supporting piracy or encouraging you to follow these steps. This article is just for informational purpose. We are not responsible for any damage to your device or operating system. Hope methods given above will be helpful for you to download and install paid android apps for free from Google play store. Still have any queries feel free to ask in the comment box below.